KC Concepcion and Jericho Rosales cover MEGA and MEGAMAN magazines respectively this September 2012. Just in case you still don't know...KC Concepcion's first ever cover for a magazine was for MEGA back in July 2001 when she was only 16 years old. She later returned on MEGA's cover in October 2004, and again in October 2005. 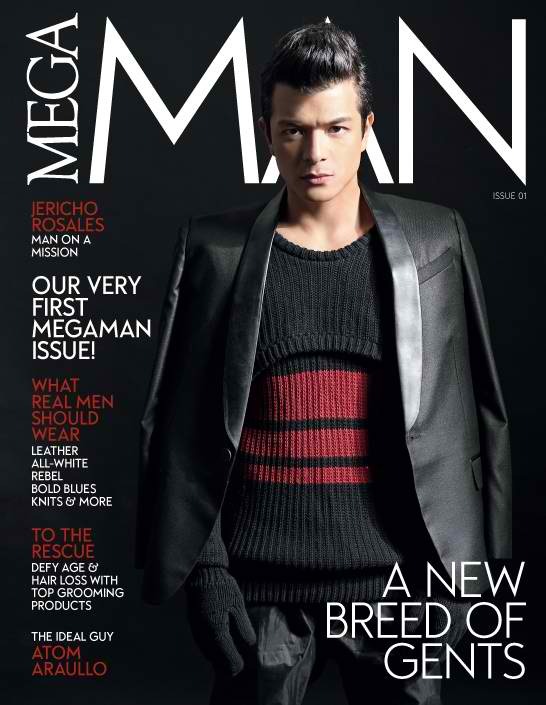 Meanwhile, Jericho Rosales is on the cover of the very first MEGAMAN, which comes along MEGA Mag's September 2012 issue.